Discover the Yountville Art Walk During Your Stay at Napa Valley's SENZA Boutique Hotel. When Kathryn and Craig Hall purchased the bed and breakfast, La Residence, in 2006, they wanted to turn it into much more than a boutique hotel. They created the SENZA Hotel to invite guests to discover the breadth and depth of Napa Valley living. The complete SENZA Hotel guest experience includes a portion of the Halls' world-class collection of art, the cultural and culinary resources of the Napa Valley, and the charm of downtown Yountville. 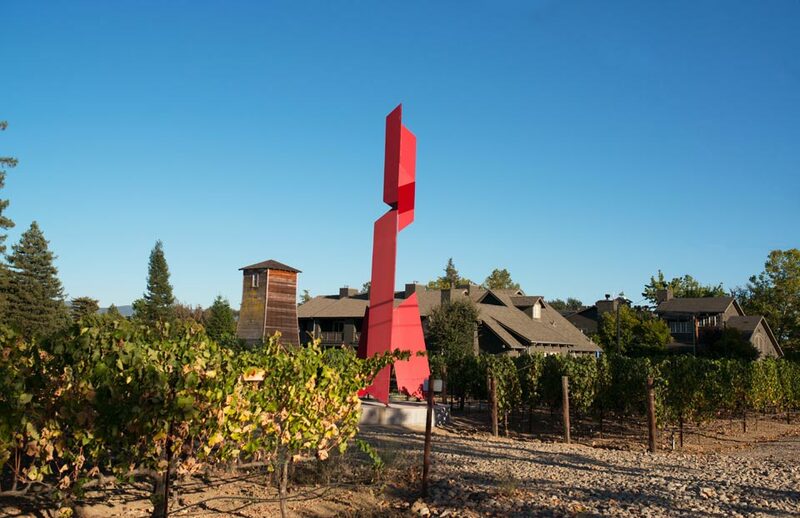 Yountville offers wine tasting, renowned dining, and, in addition to the SENZA collection, the Yountville Art Walk, made up of more than forty outdoor installations around town. A number of internationally-known artists have work on display in this Napa Valley treasure. Gordon Huether, who helped make the Art Walk a reality, has two pieces on display: "New Sculpture" and "Holy. " From Jedd Novatt, whose work is featured in Europe, Asia, and North America - comes "Chaos Pamplona," on loan from its original installation in Bilbao, Spain. For a listing of pieces and artists-from the whimsical "Stone Mushrooms" to the majestic "Hi Ho Silver"-check out the complete brochure and map. 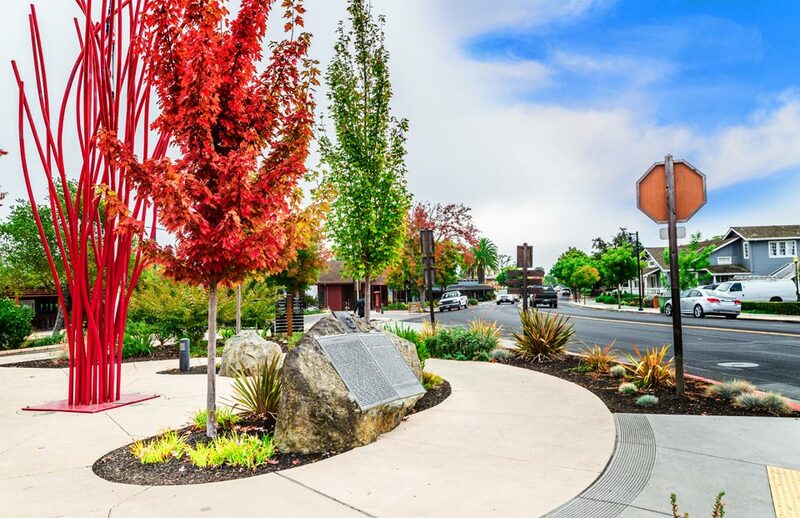 Visitors may take advantage of free docent-led tours of the Yountville Art Walk on the second and fourth Saturday of each month from May through October. More information is available by calling 707-944-8712, though reservations for the two-hour tours should be made at least seven days in advance. Adjacent to the Art Walk is the Napa Valley Museum, with a variety of exhibits blending art, history, and the environment. You can learn about the area and see the work of other local artists for a modest admission fee. SENZA Hotel strives to bring guests the best of Napa Valley, including the Yountville Art Walk, and we encourage guests to explore the many resources we have to offer. 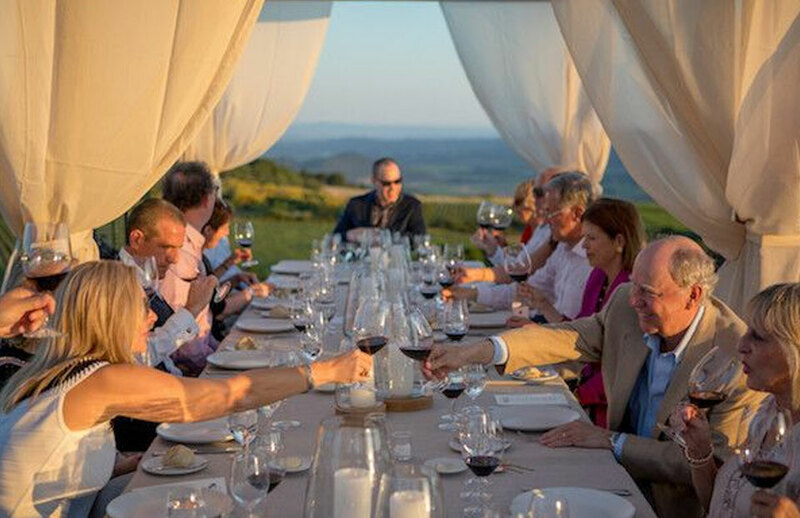 Contact us today for the Napa Valley vacation of your dreams! To learn more about guest rooms and special offers, visit us online now!